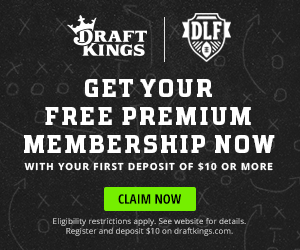 Your dynasty waiver wire targets for week nine! Add Garoppolo immediately if he’s available on your wire. He’s now donning the red and gold of San Francisco as the New England Patriots traded him away a day before the trade deadline. He’s arguably the top backup in the league and he will soon be at the top of San Fran’s depth chart. He has long term upside but a minus-level receiving corps to begin his tenure. Like many of the higher profile backup quarterbacks, he may already be rostered, but it’s time to check! 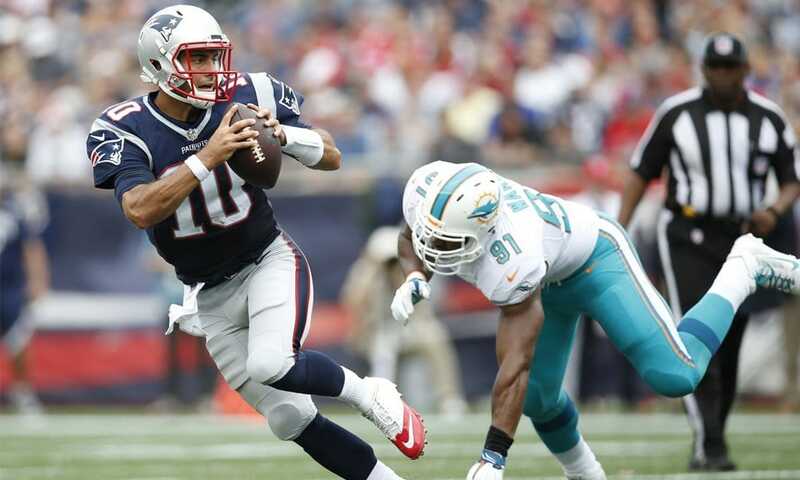 This also means that the Patriots must be comfortable with Tom Brady as their starter for the foreseeable future. I saw Crowder start to hit the waiver wire two weeks ago as his continuing struggles finally took their toll on owners frustrated owners. In all likelihood, he’s rostered but it’s worth a check to be sure. He chimed in with his best effort of 2017 as he secured nine of 13 targets for a total of 123 yards. He also added 12 yards on two rushes. Expect Crowder to continue to work out of the slot and be a productive yet inconsistent performer over the balance of the year. He’s an immediate add if available. Malone may have earned another look for week nine as he made the most of his 13 snaps, converting his three targets into two receptions for 35 yards and a touchdown. The 6’3″ 208 pound rookie ran a 4.40 40-yard dash while leaping an unimpressive (for his size) 30.5″. The Tennessee Volunteer caught 50 passes for 972 yards and 11 touchdowns in his senior year. The Bengals have a need across from A.J. Green so Malone, while a long-shot, is likely the next-man-up to receive a chance at a larger role. He’s a great add for rosters with space at the bottom. Third year receiver, Tre McBride III, stepped up on Sunday with 20 snaps, his lowest over the past three weeks, but converted his five targets into three receptions for 92 yards. With only six targets on the year, there’s no rush here to add McBride unless you feel more work will be coming his away. Certainly, anything is possible in Chicago in 2017 but he’s merely a watch unless you simply have no other players to add this week. 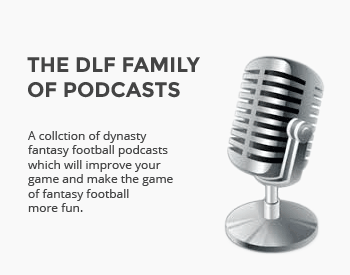 Thank you for bringing back this weekly feature, Jeff and DLF! Much appreciated. I already picked up Hollins in my 2 dynasty leagues. What do you think about Chad Williams in AZ? Williams has a chance but he’s probably not going to get a great shot until next year … it’s a crowded depth chart with Nelson and Brown also vying for targets. I like Williams though as a deep roster sleeper. I’m not sure what to make of Hollins yet. So will this reoccurring article replace the waiver recommendations in the Dynasty Aftermath series? Be the same as those listed there? Or are they independent of each other and may or may not have the same players?